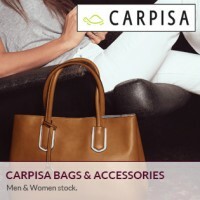 Privée Brands - Carpisa Bags and Accs. More than 30 000 to chose. Handbags, wallets, scarves, belts and more. 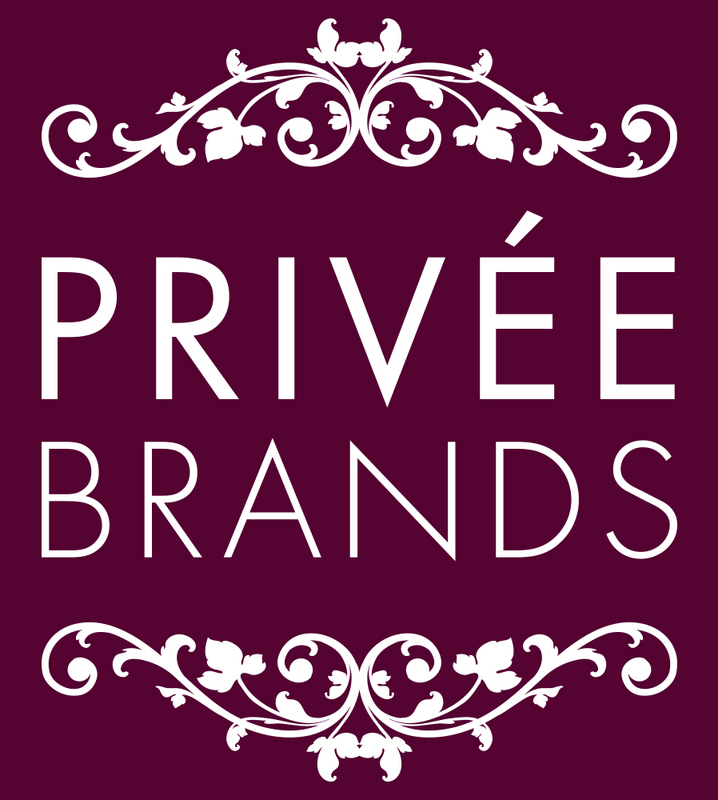 Privéebrands, the barcelona-based company led by professional experts in the sector of textiles and fashion, offers this new online channel to provide access to stocks of the most important fashion brands of textiles, accessories, footwear and sunglasses. An intuitive and dynamic web with private access for professionals of this area, where you will find all the information to reach high quality clothing and accessories with special commercial terms. We always warranty the quality and originality of the clothes. 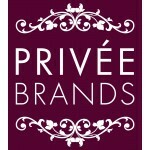 Priveebrands.COm only sell batches in order to provide the best price, which we adapt to your needs. Ask for more information about our ‘the lot’ offers with special prices for complete store openings. We invite you to register as a customer and become a member of our exclusive club. You can request access here or send us a message in our contact form.